We haven't really done an "official" show in quite some time now, so I decided to give a brief update, tell a few things I'm going through at the moment, and basically rant on a few things gaming. I even ask for advice on a certain Xbox Live issue with a "former friend". No fucked up news today, but I make up for that by doing a double Sound Clip Corner. Enjoy! Plus, I'll be posting the second edition of the Gearbox Community Day. 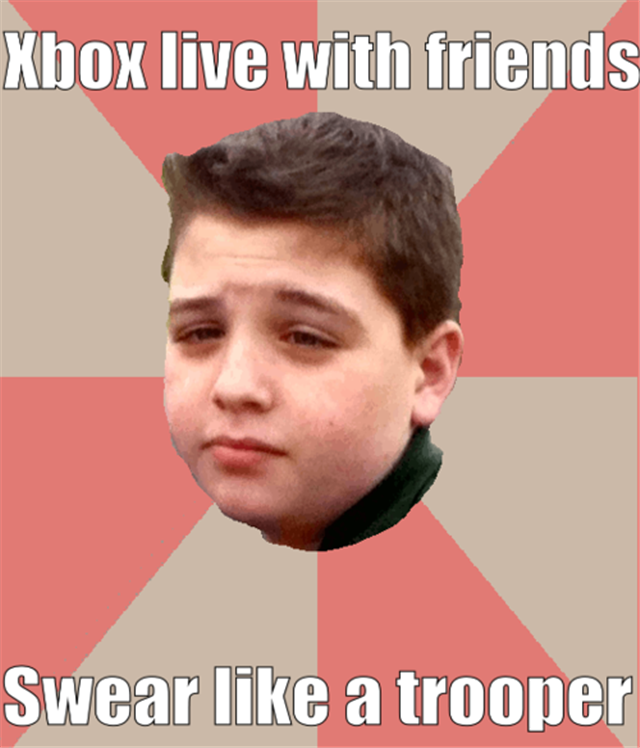 - Xbox Live Advice On Friends?